The Victorian era will forever be remembered as one of the most vibrant and influential periods in British history. During the reign of Queen Victoria, London experienced several changes and iconic events. 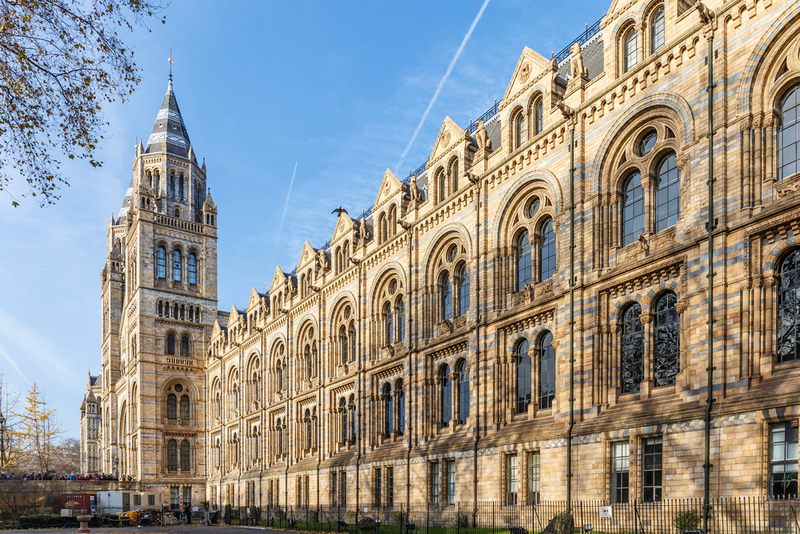 Explore history during your stay at the Park Grand London by checking out some of the iconic buildings and landmarks that were built or made famous during the Victorian era. Hopefully, these will make your time at our boutique hotel Paddington London even more intriguing! Construction started on this famous bridge in 1886 in what was one of the most complex architectural projects of the Victorian era. Tower Bridge came about from the need to create a separate crossing over the River Thames while still allowing boats and freight carriers to access the docks. Some of the best designers and architects of the day put forward plans until the Government settled on the bascule bridge still standing today. 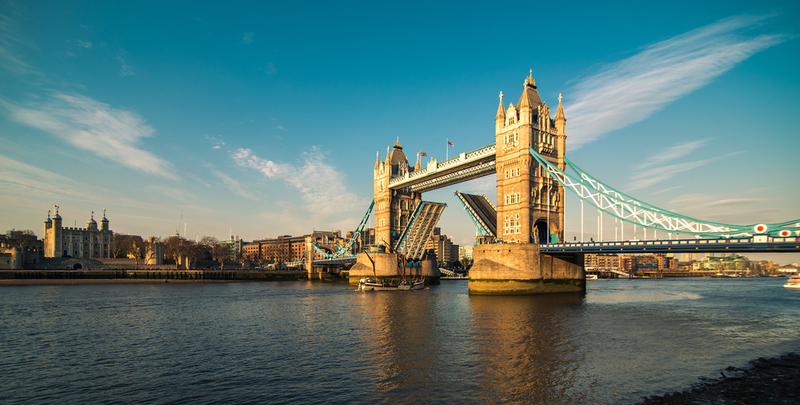 Tower Bridge is just a short Tube journey away from our hotels near Queens Gardens so be sure to grab a picture of it. In 1887, the world was introduced to London’s greatest fictional detective. Sherlock Holmes and his trusty partner, Dr Watson were created by Sir Arthur Conan Doyle and have since become some of the most iconic and beloved characters in history. 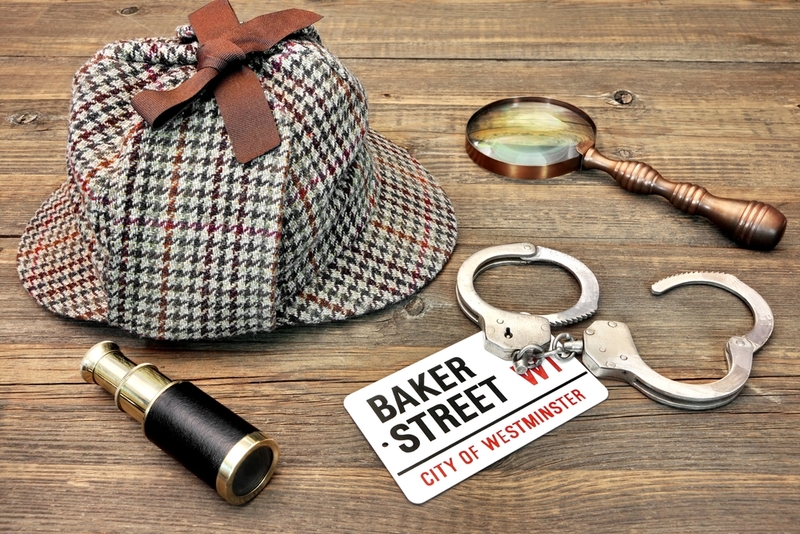 Head over to the famous Baker Street house to explore and browse all kinds of authentic memorabilia and antique equipment. Fans of the famous detective will not want to miss out on this incredible experience. There’s no better place to learn about the city’s history than the Museum of London. Boasting a vast collection of artefacts, antiques and artwork, the institute documents the timeline of London, dating back to prehistoric times. Among the exhibits, you’ll find a number of installations that showcase fashion, work life, technology and art from the Victorian era. Take the kids along with you and teach them about the history of London. At the dawn of the Victorian era, London became home to one of the greatest writers in history. Charles Dickens was responsible for penning a number of influential and revolutionary writings which are still inspiring and teaching students and academics today. A trip to the museum is a perfect opportunity to learn more about Dickens and explore the home in which he created many of his greatest works. Although the Victorian era was full of social and technological advances, it also holds much darker secrets. During the late 19th century, the streets of London were terrorised by the infamous murder, Jack the Ripper. If you’re hoping to see an alternative side to London, a guided tour will take you through the back alleys and side streets which were once the stomping grounds of the ghostly murderer. Share the post "Top 5 Victorian attractions in London"